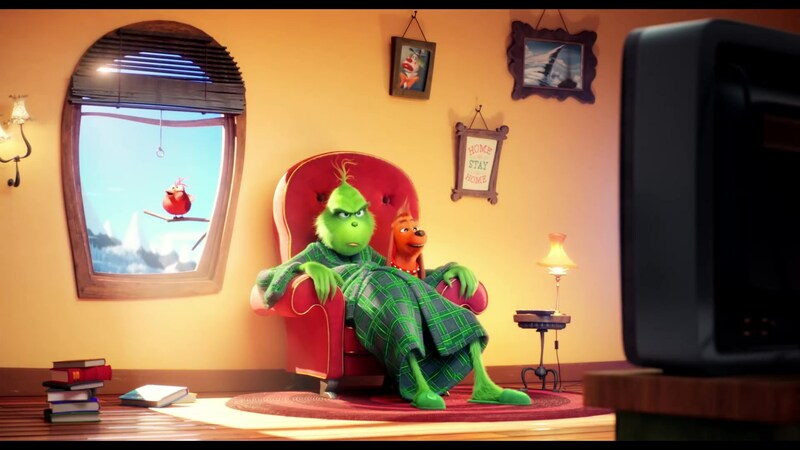 No one, it’s fair to say, was better equipped to adapt the The Grinch into an animated film than Illumination’s founder and CEO Chris Meledandri. Not only had he successfully adapted two other Seuss books into feature films – 2008’s Horton Hears a Who! and 2012’s The Lorax – but his company, Illumination, has dominated the world of animation for more than a decade with sweet and subversive characters and unexpected stories, including The Secret Life of Pets, Sing, and most notably Gru and his Minions in the Despicable Me franchise, which has grossed more than $3.7 billion worldwide. The beloved book by Theodor Geisel (aka Dr. Seuss) that became a holiday classic, is now brought to the big screen by Illumination and Universal Pictures, telling the story of a cynical grump who goes on a mission to steal Christmas, only to have his heart changed by a young girl’s generous holiday spirit. Funny, inspiring and visually stunning, The Grinch tells a universal story about the redemptive power of kindness and the true spirit of Christmas. The Grinch reimagines the 1957 book How The Grinch Stole Christmas! for a new generation, while remaining true to the vision and intent of its author. Deeply relevant to our modern times, The Grinch is a tale about the transformative power of forgiveness and is a film that empowers people of all ages to be hopeful, compassionate and generous of heart, not just at Christmas, but every day of the year. Benedict Cumberbatch lends his voice to the Grinch, who lives on Mt. Crumpet with only his loyal dog, Max, for company. Isolated inside a cave he has rigged with inventions and contraptions to meet his day-to-day needs, the Grinch only sees his neighbors when he must venture into Whoville for groceries. But each year at Christmas the Whos disrupt his solitude with their increasingly bigger, brighter and louder celebrations. So when the Whos — including the Grinch’s ever-cheerful neighbor Bricklebaum (Kenan Thompson) — declare they are going to make Christmas three times bigger this year, the Grinch realizes there is only one way for him to gain some peace and quiet: he must steal Christmas. To do so, he decides he will pose as Santa Claus on Christmas Eve, even going so far as to trap a lackadaisical reindeer named Fred to pull his sleigh. Meanwhile, down in Whoville, Cindy-Lou Who (The Greatest Showman’s Cameron Seely)—a young girl overflowing with holiday cheer—plots with her gang of friends to trap Santa Claus as he makes his Christmas Eve rounds so that she can ask him for help for her overworked single mother, Donna Who (Rashida Jones). As Christmas approaches, however, Cindy-Lou’s altruistic plan threatens to collide with the Grinch’s more nefarious one. Will joy and optimism win out over grumpiness and cynicism? 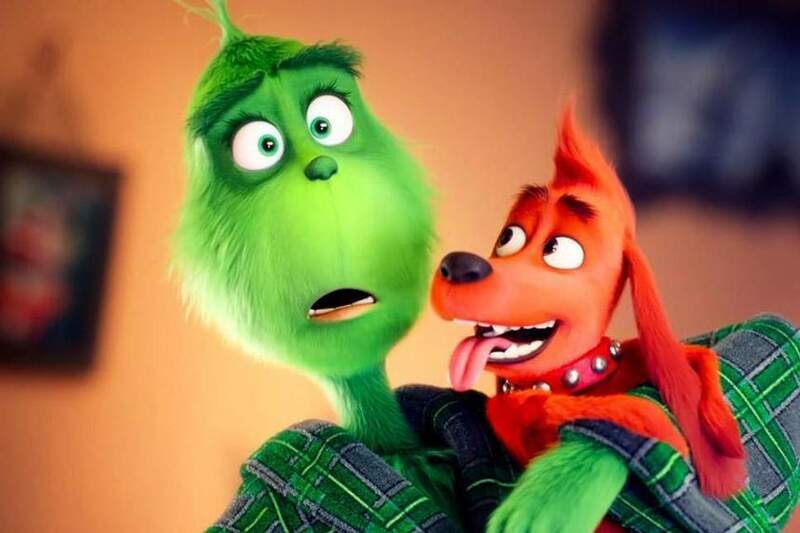 The Grinch is directed by Scott Mosier (producer, Clerks, Chasing Amy and Yarrow Cheney (co-director, The Secret Life of Pets), and is written by Michael Lesieur (Keeping Up with the Jonses) and Tommy Swerdlow (Cool Runnings), based on the book by Dr. Seuss. Meledandri can trace his attraction to delightfully flawed characters back to the Grinch. 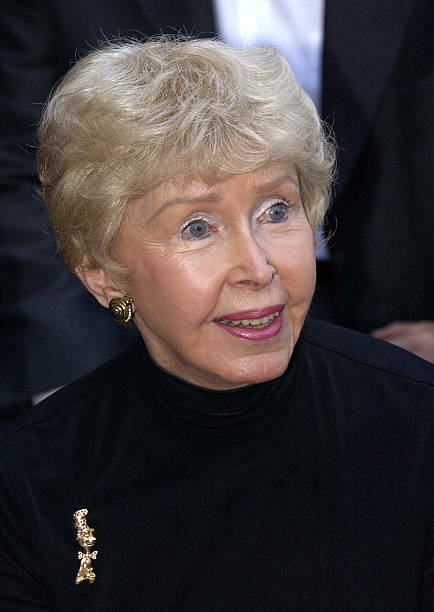 So when it came to adapt Geisel’s 69-page book – essentially a one-act play – into a three-act structure for a feature-length film, Meledandri, along with his fellow producer Janet Healy and their creative team, decided to delve deeper into character — and into the character of the Grinch in particular — while also remaining loyal to the narrative and emotional intent of the book. 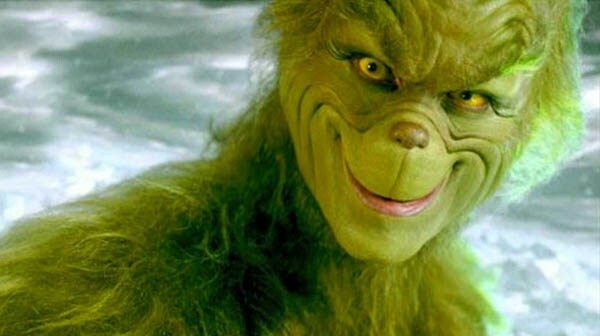 At the emotional center of that intention was a question they decided to explore: How did the Grinch become the way he his? “That became very organic, to our minds,” Meledandri says. Just as important, however, was that the other characters in the film know nothing of the Grinch’s past. Because this is a story of forgiveness and redemption, the Whos need to ultimately forgive the Grinch not because they understand his emotional pain, but for a much more generous reason. Whoville, for starters, got a major upgrade, evolving from a sleepy hamlet into a fully realized, modern, three-dimensional small city, complete with its own Who Foods grocery store, buses and other automated transport (and with Whos running to catch them). Shops and businesses of all types operate amid the magic and mania of the holiday season. Lights blaze and dazzle like never before. Carolers have become aggressive acapella groups. The Whos now have real jobs and sometimes struggle to make ends meet, including single mom Donna Who, who’s raising her twin toddlers and her daughter Cindy-Lou, while working long hours, including night shifts. 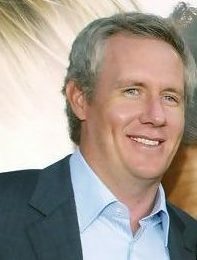 Michael Lesieur (Screenplay by) is a Southern California based screenwriter and producer, who first came to prominence by writing the comedy You, Me and Dupree. LeSieur next wrote Maiden Heist, and later wrote Keeping Up with the Joneses. Currently, LeSieur is developing several animated and live action feature projects in the studio, television and independent spaces, including writing Muttnik for WB Animation and adapting The New York Times bestseller Timeless for 20th Century Fox, Scott Free Productions and director Carlos Saldanha. He lives in Newport Beach, California, with his wife, two children and multiple pets. 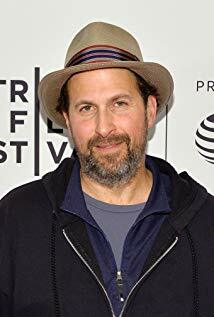 Tommy Swerdlow (Screenplay by) is best known for the Disney comedy Cool Runnings. As the “writing” half of the team Swerdlow and Michael Goldberg, he was a “go-to” writer for studio family comedies including Little Giants, Bushwhacked and Snow Dogs. He also was the first writer on Shrek. His television credits are highlighted by the WB series Brutally Normal, which he created and executive produced. 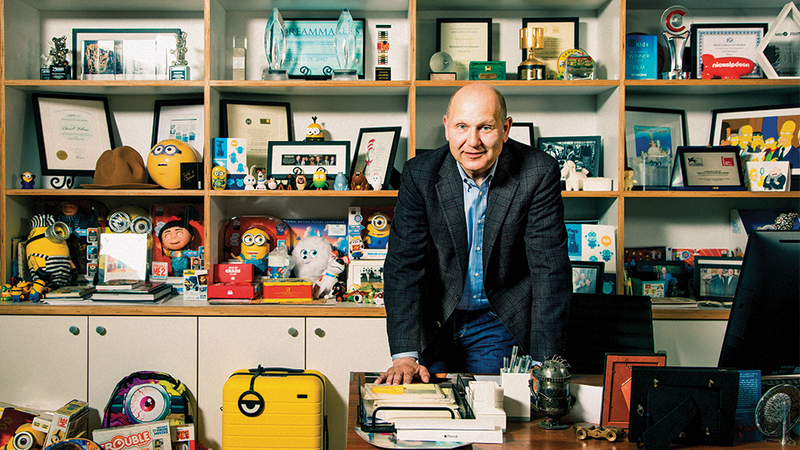 As a solo entity, Swerdlow has written numerous pilots and screenplays for producers and executives, such as Chris Meledandri, Jon Avnet and John Landgraf. His movie A Thousand Junkies, which he directed, co-wrote and co-starred in had its world premiere at the 2017 Tribeca Film Festival. Over his career, Swerdlow has worked with some of the most well-known names in Hollywood, including hands-on writing for Steven Spielberg, Jeffrey Katzenberg, Dawn Steel, Meledandri, Jon Turteltaub, Jordan Kerner and both Greer Shepard and Michael Robin for TV. 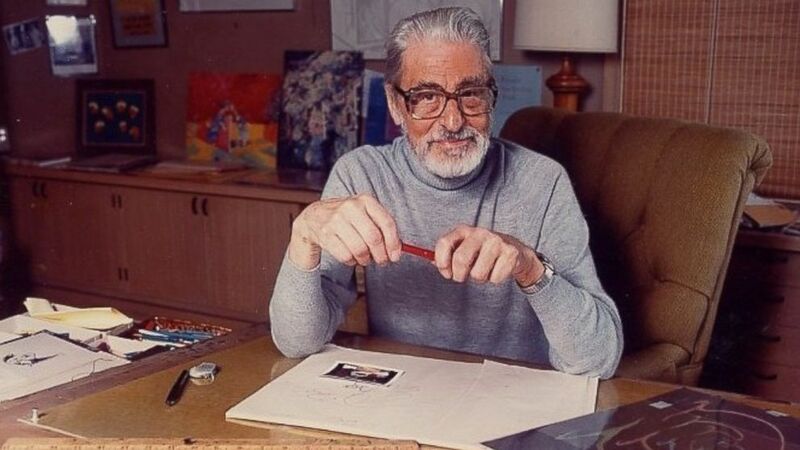 Theodor Seuss Geisel (Based on the Book “How the Grinch Stole Christmas” by) (March 2, 1904 to September 24, 1991), better known by his pen name Dr. Seuss, was a writer and cartoonist who published over 60 books. He published his first children’s book “And to Think That I Saw It on Mulberry Street,” under the name of Dr. Seuss in 1937. Next came a string of best sellers, including “The Cat in the Hat” and “Green Eggs and Ham.” His rhymes and characters are beloved by generations. Theodor Seuss Geisel, who published under the name Dr. Seuss, first created the Grinch for “The Hoobub and The Grinch,” a 32-line illustrated poem that debuted in Redbook magazine in May 1955. In that poem, the Grinch is a con man who persuades The Hoobub, who’s happily drowsing in the sun, to trade the sun for a piece of green string. By that point in 1955, Geisel, at 51, had written, with his then-wife Helen, the 1947 Oscar®-winning documentary, Design for Death, about the history of Japan that lead to the bombing of Pearl Harbor, had become a successful illustrator for magazines and had published fifteen books, including And to Think That I Saw It on Mulberry Street, Yertle the Turtle and Other Stories, and Horton Hears a Who! But his most productive years, resulting in the most acclaimed work of his career, were still ahead of him. How the Grinch Stole Christmas! tells the story of a grumpy misanthrope who lives in a cave on Mt. Crumpet with his dog, Max. He generally avoids the people of Whoville in the valley below, but every year their massive Christmas celebrations, where all the “noise, noise, noise, noise,” especially their singing, drives him to distraction. He decides to steal Christmas, and, posing as Santa Claus on Christmas Eve, he strips the town of every toy, trinket, tree and trace of tinsel. But, as he teeters with his towering sleigh above Whoville on Christmas morning, he hears not the sound of crying, but the sound of singing. His realization that Christmas means more than just presents and decorations makes his heart grow “three sizes that day,” and he trumpets his way back into town to return all their presents and holiday trappings and to join the festivities. The special first aired on CBS on December 18, 1966, and would go on to be broadcast on the network each December for the next 22 years, embedding How the Grinch Stole Christmas! into the national consciousness. In 2004, TV Guide ranked it at the top of its list of the 10 Best Family Holiday Specials. Over the years, it would become an annual viewing event for generations of families, a joyous new holiday tradition that also served as a poignant reminder of the true meaning of the Christmas season: love, forgiveness and kindness. Next Next post: Ralph Breaks The Internet marks the first feature-length theatrical sequel from Walt Disney Animation Studios since 2000’s Fantasia/2000.